As a staff, we are dedicated to setting good examples and expressing our own faith in our teaching and through our care for pupils. We seek to enable our children to learn more about and appreciate the Catholic faith regardless of gender, cultural background or ability. Religious education enables children to investigate and reflect on some of the most fundamental questions asked by people. 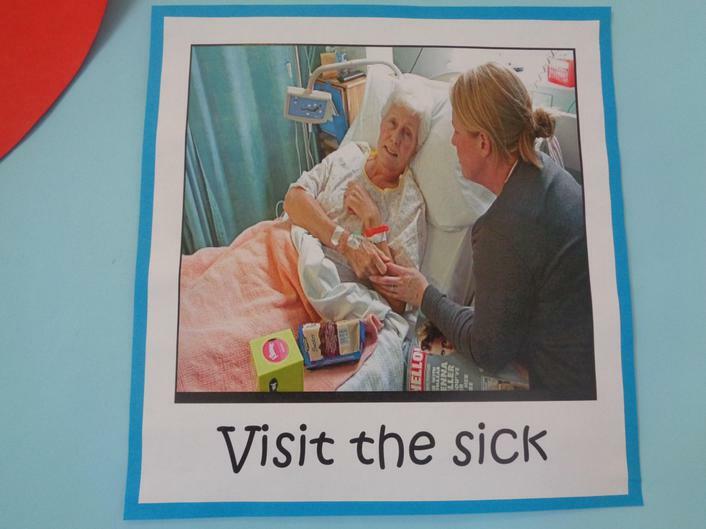 At school, we follow the ‘Come and See’ programme as our core scheme of work. Our specific planning approach is taken from this scheme. This distinguishes RE from other subjects and so reminds us that RE is unique and special within our curriculum. 10% of curriculum time is devoted to Religious Education excluding assembly and Acts of Worship time, as advised by the Bishops of England and Wales. We regard it as essential that our children develop an understanding and respect of other faiths, especially living in such a richly diverse city as Derby. 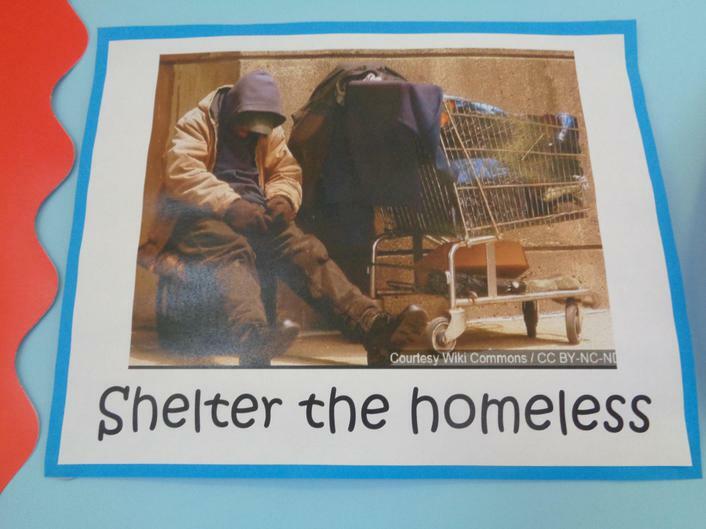 In RE and through using the ‘Come and See’ scheme, we study the main religions of the world. 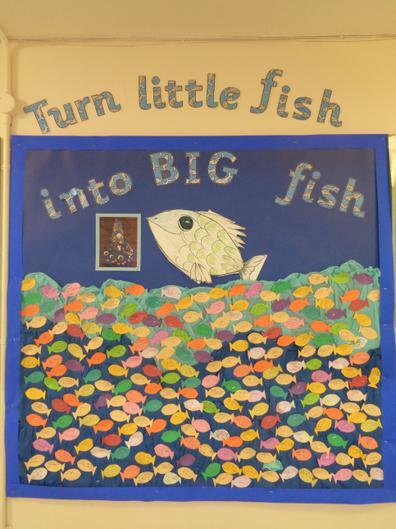 This Lent, CAFOD have launched a new campaign entitled Little Fish into Big Fish. Along with their partners in Zambia, they will be helping to train the people in the villages to become fish farmers and then helping them to buy the materials they require to turn their new found skill into businesses. 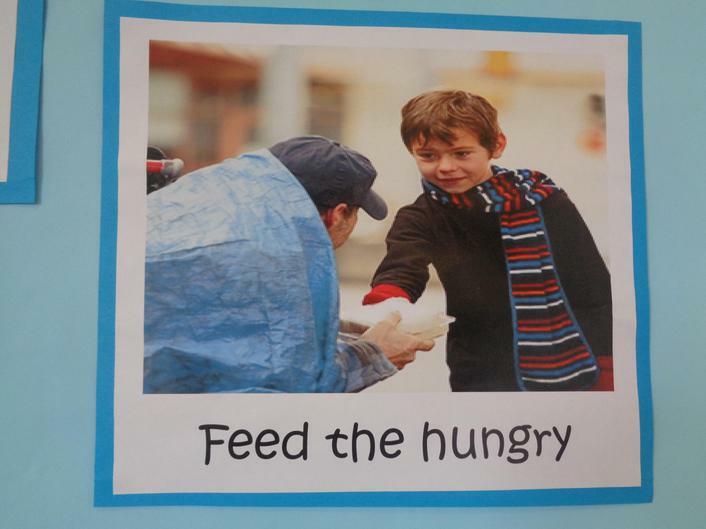 We launched our Lenten fundraising during our Ash Wednesday liturgy. 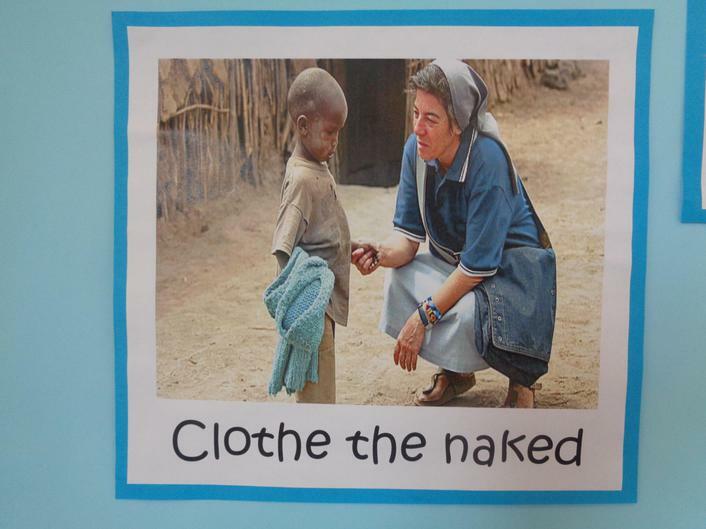 As a school, we spent time thinking about what our mission during Lent may be. 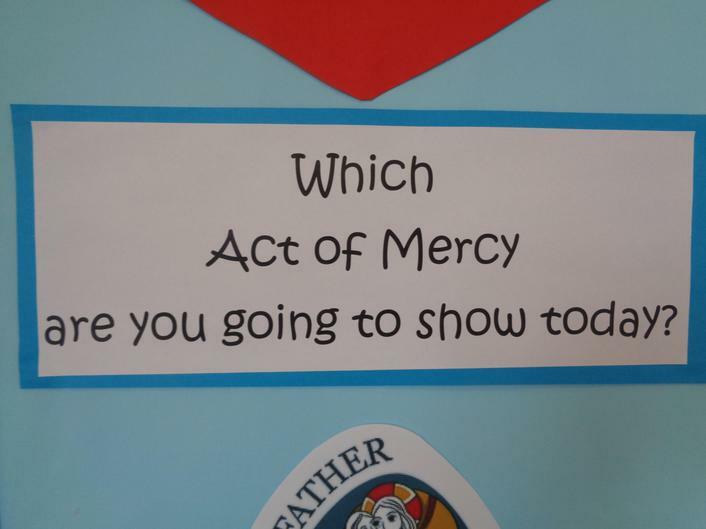 We wrote our ideas onto little fish in the hope that we can make our acts of mercy a reality. 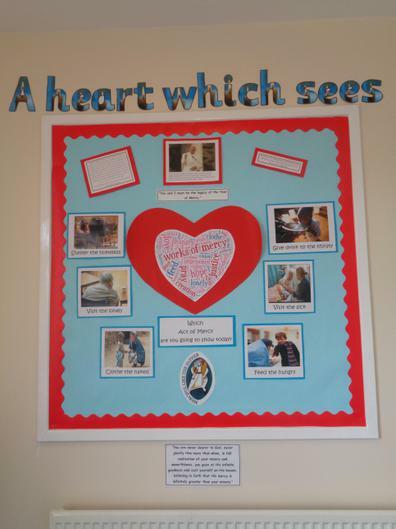 Following on from the Year of Mercy during 2015-2016, the Heart which sees is an initiative to allow us to continue to follow Jesus’ ways and be consistently merciful in all that we do. 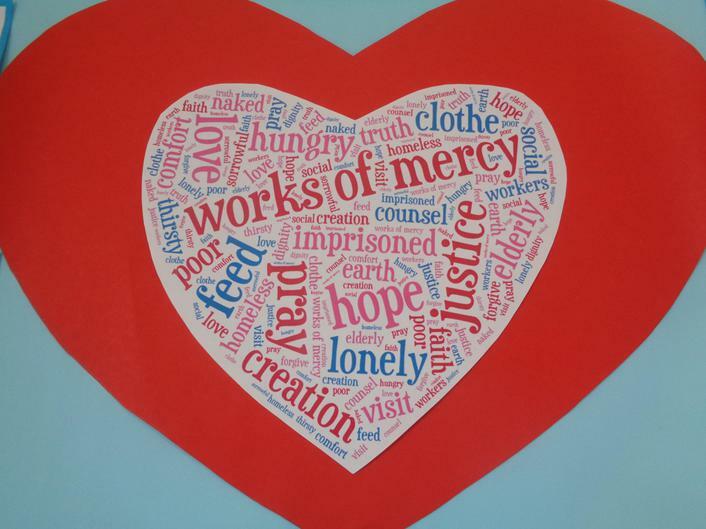 Pop Francis launched the Year of Mercy in the hope that we could all show mercy to those who need it. 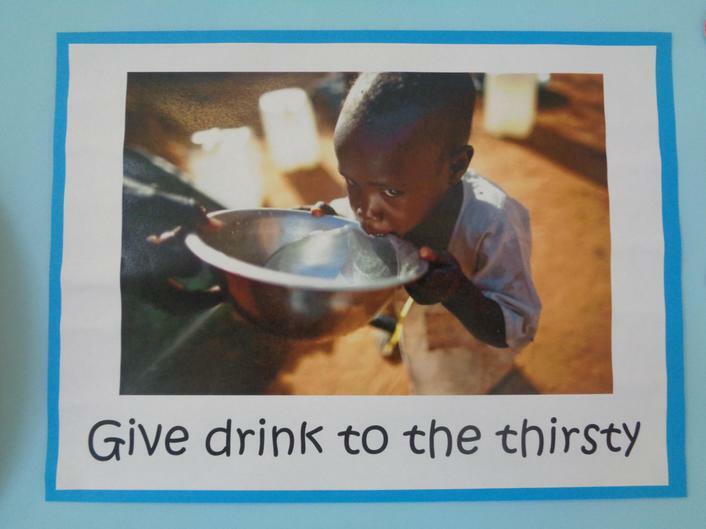 Jesus didn’t show Mercy for only one year so by following this initiative, we are reminded that we should do the same. It is important to recognise that sometimes, our hearts don’t always see as the eye. We are very fortunate at St. George’s to have an extremely dedicated Chaplaincy Team made up of children from Year 5 and 6. 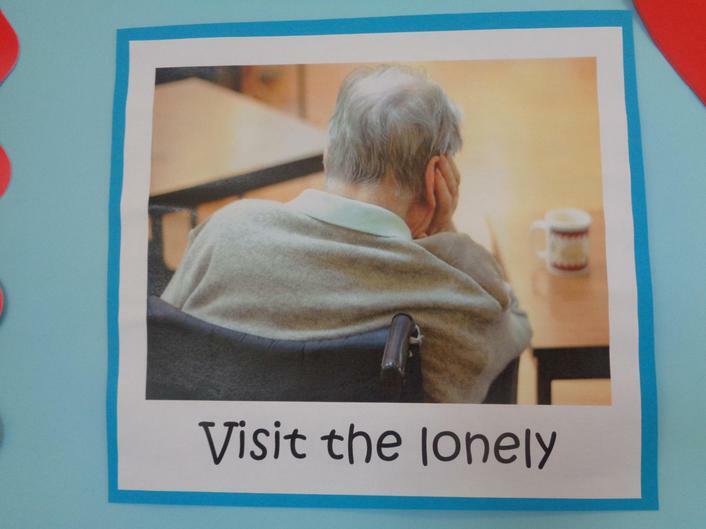 They have their own page on our website which they update themselves on a regular basis. Check it out!